If the amazing list of speakers is still not enough, here are some more interesting facts you should know before this great event! The first edition of what promises to be one of the biggest luxury design celebrations in the world is only a few weeks away. 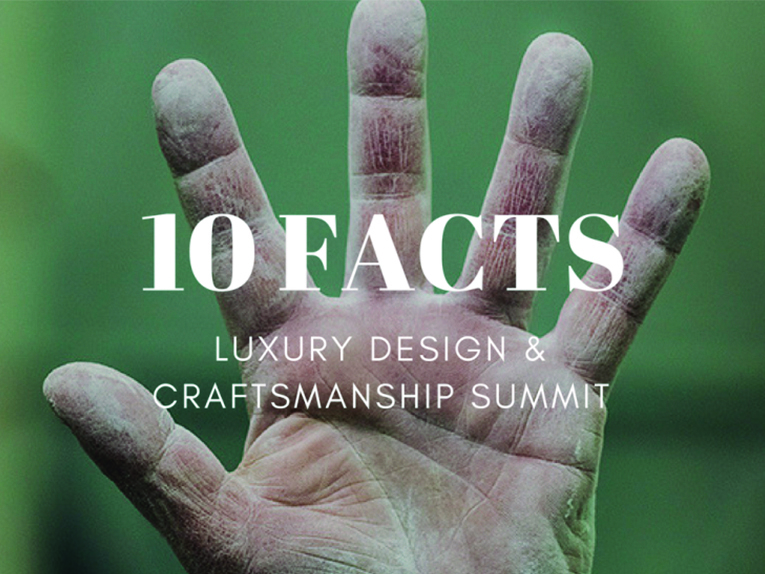 If you are still second guessing whether you should buy your ticket now, or in just a couple of weeks, here are 10 facts that will help you understand why you can’t miss the Luxury Design & Craftsmanship Summit 2018! Luxury means great quality and a special attention to craftsmanship. This is why the Luxury Design & Craftsmanship Summit will bring to the table a special way to look at the way craftmanship is should be celebrated. Portugal has always been a land of craftsmen. With a history that goes back centuries, craftsmen all over the country have always had a great impact on what the country produces. 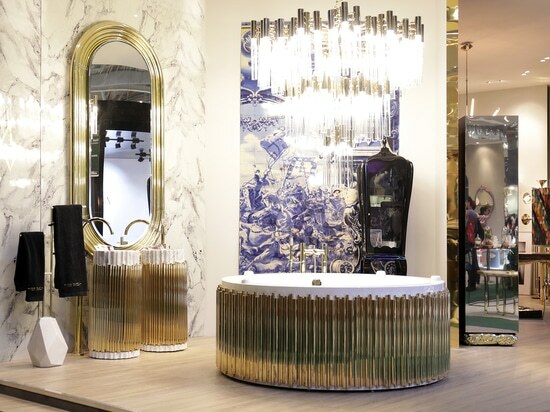 This century-old heritage is still being honored today, with the rest of the world recognizing Portuguese craftsmen amongst some of the best in the world. 3. It’s happening at the Best European Destination of 2017! That’s right! The Luxury Design and Craftsmanship Summit 2018 is happening at what was awarded last year as the Best European Destination, Porto! A great city, known for its hospitality, good food and amazing weather, there couldn’t have been a better location to host the design event of the year. As we have previously mentioned, award-winning architect Álvaro Siza Vieira designed the building where it all will happen, Pavilhão Multiusos de Gondomar. You can learn more about it here. 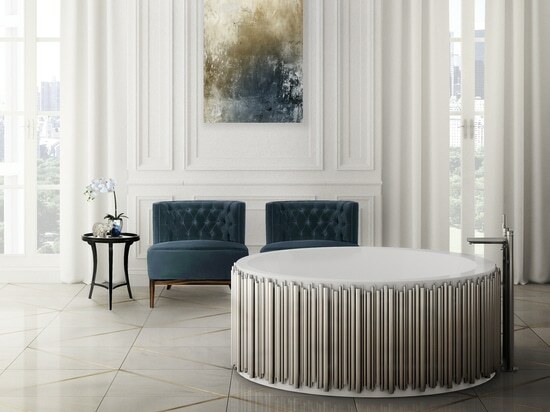 One of the most famous foundations to celebrate craftsmanship across the world, the Italian Michelangelo Foundation is among one of the first confirmed speakers to attend this luxury design celebration. Alongside Michelangelo Foundation, one of the most famous shoes and accessories designers in the country will also be at the Luxury Design & Craftsmanship Summit. Luís Onofre will be there, and so will you! And if these six facts are not enough to peek your interest, know that for the two days there will be a live craftsmanship showcase with some of the best master artisans in the North of the country! Who knows if you will even have the chance to lend a hand? And because great companies do not thrive solely on their exclusive designs, and there is always a big branding machine behind the scenes. During the second day of the event, there will be a panel dedicated to the luxury branding and marketing business you won’t want to miss. Because many people will be there, this is also a great place to network and get to know some really interesting people that might help you along the way. 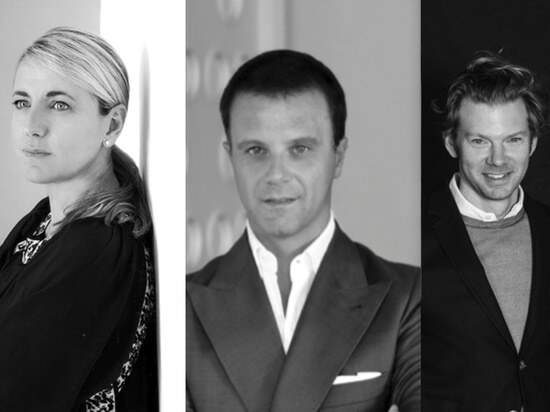 More than that, the future of the luxury business will be discussed at the three panels throughout the two days of the event. 10. It’s happening during one of the best times of the year in Portugal! Finally, if you still need a little bit more convincing, know that this Summit will happen during one of the best and happiest times of the year in Portugal. Not only is it the beginning of Summer, but a lot of popular festivities are happening across the country, making it impossible not to love it.